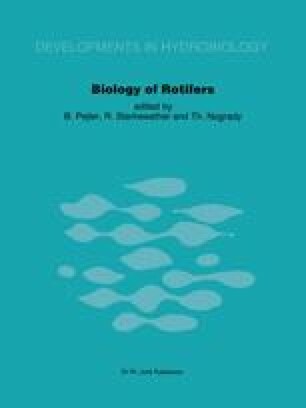 Some students use the scientific term Rotatoria, others the term Rotifera. Why this confusion? If, as suggested by Blackwelder (1967), the priority rule of nomenclature can also be transferred to taxa higher than family, one of the two words is likely to be incorrect and therefore it should be deleted.